Lexington Court Apartments welcomes you! 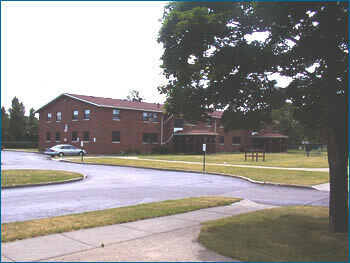 Located on the out-skirts of Rochester, our quiet complex offers our family residents peace of mind when they live here. Adjacent to a City park, this setting provides a great place for families to enjoy their privacy, yet gives them ability to make new friends.